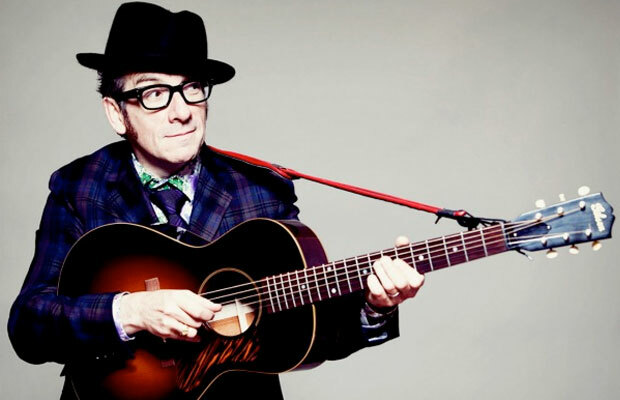 I was informed by two friends today of the extremely exciting news of Elvis Costello and the Imposters return to Australia for shows – as part of A Day on the Green, and also two very special theatre shows in Sydney and Melbourne. Eeeeeeeeee! I think I need to be at the Theatre show in Sydney on the 30th January and I’ve been in contact with good friends M and D down there – tickets are on sale on Monday. It includes the special Spinning Songbook that I’ve been hearing so much about. The chance of hearing some old classics in a retro setting. I can’t wait!